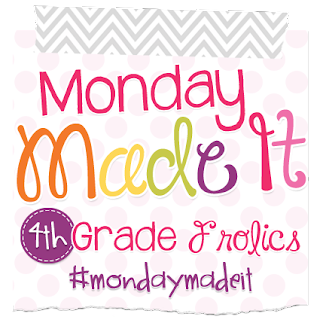 Well, it's Monday, and I "made it" through the day relatively unscathed, so it's time to link up with Tara at 4th Grade Frolics for a different kind of Monday Made It! I was really hoping to have more to show off...but we all know how life goes! I'm going to focus on some of my newer TpT items, all related to everyone's favorite season, Fall! Word Smart: Write a play where two characters debate the best fall activity. 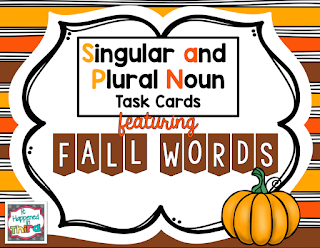 Include an explanation of at least 3 different kinds of fall activities. 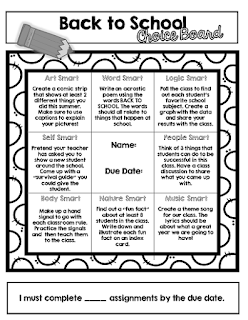 Logic Smart: Poll the class to find out everyone's favorite fall activity. Create a graph with the data and share your results with the class. Nature Smart: Collect 5 different fall leaves. Create a journal with one page dedicated to each leaf. 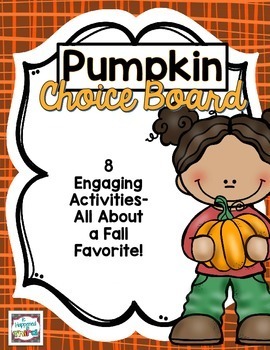 I have another choice board strictly dedicated to all things Pumpkin! Music Smart: Make up a song that tells 5 facts about pumpkins. Come up with your own beat or use a popular song. Art Smart: Make a trifold brochure for a new pumpkin patch. Come up with a catchy name and 3 activities you can do while you're there. People Smart: Decide what you think the best thing is you can make with a pumpkin. Debate your choice with 2 other students. 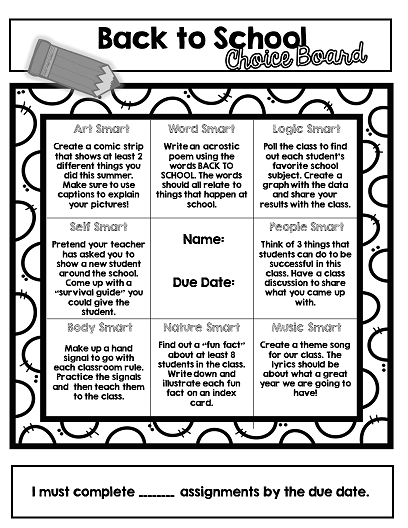 I love using choice boards in my class because they keep the students engaged and busy! If you're tired of hearing, "What should I do now?" 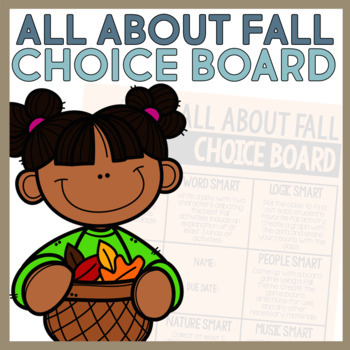 you might want to consider introducing choice boards to your classroom! Hoping to have this in my store by tomorrow at the latest! Be on the look out for 50% off the regular price the day I add it! Thanks for stopping by! Be share to head over to 4th Grade Frolics to share what you've been making! Love you fall choice boards! Thank you! I've been getting a lot of good feedback. Choice in the classroom is SO important, but it is so rarely addressed by teachers! I LOVE THIS and am so speaking your language, sistah!!! I will have to check out your choice boards on TPT. I can feel my wish list growing already! Thanks for the comment! It's always nice to get such positive feedback!